This car was a trade in and it was well maintained. It is in very good shape for a car of this age. Runs and drives well. 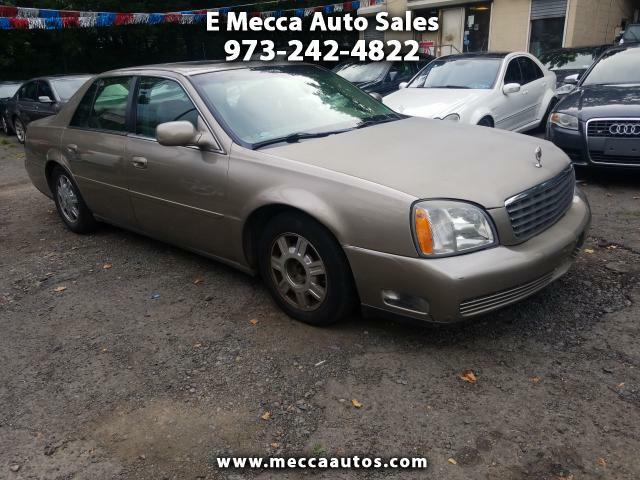 Give Charlie a call at 973-242-4822 to find out more about this car.